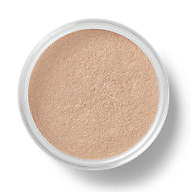 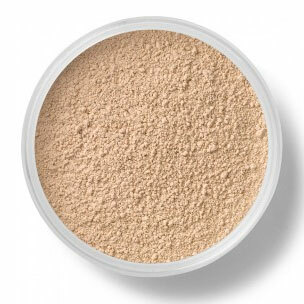 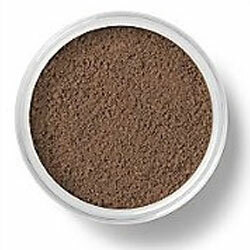 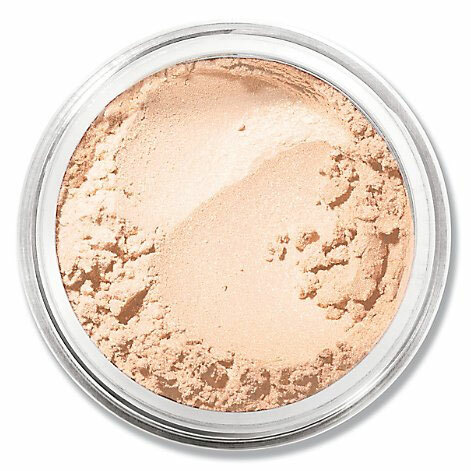 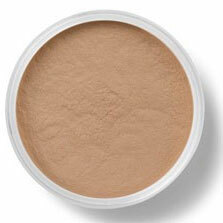 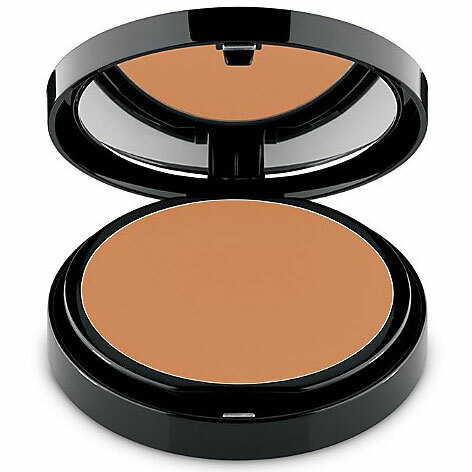 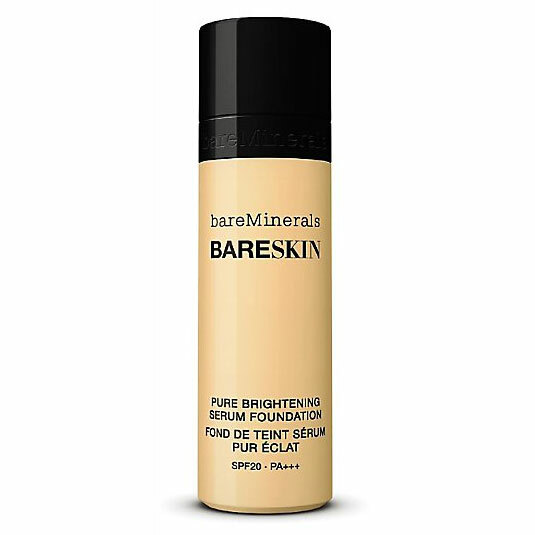 Pure Brightening Serum Foundation. 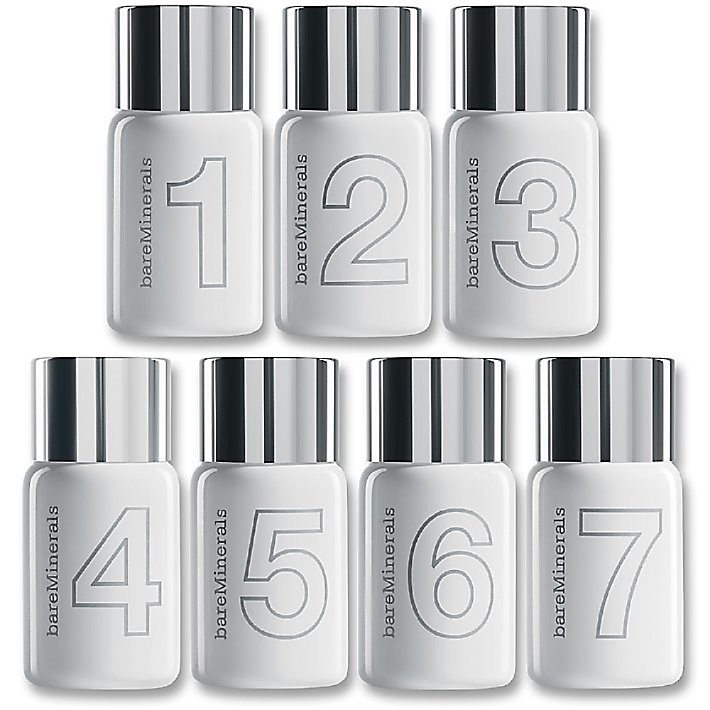 The future of Foundation! 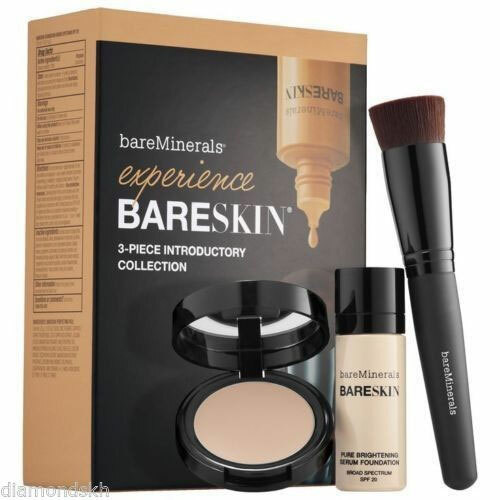 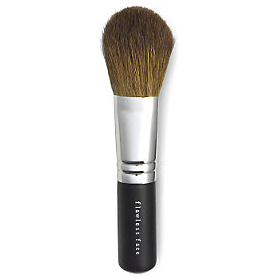 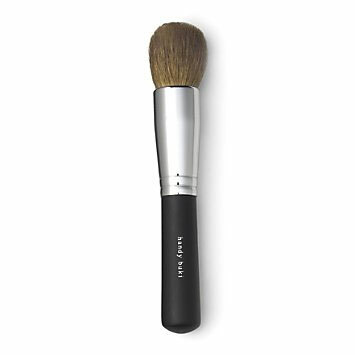 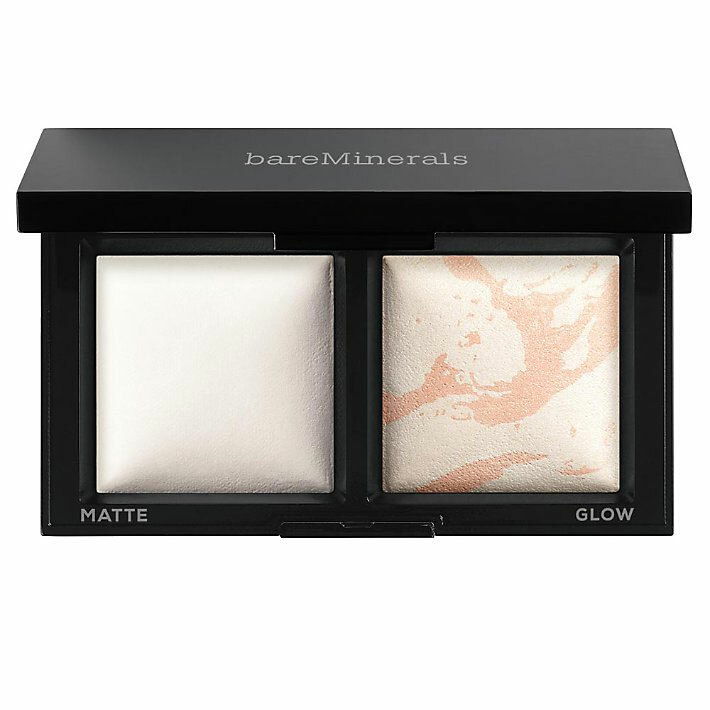 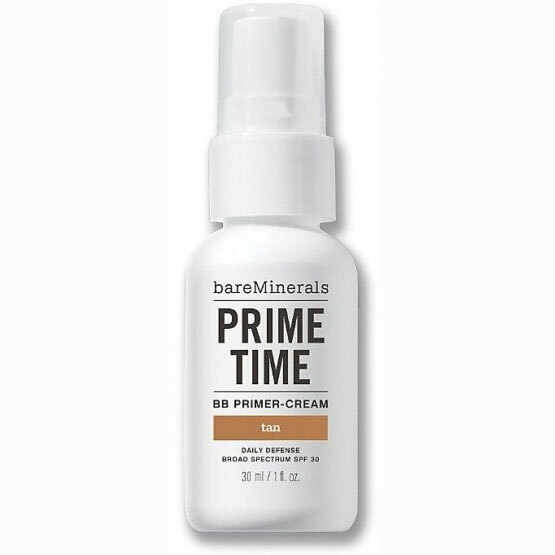 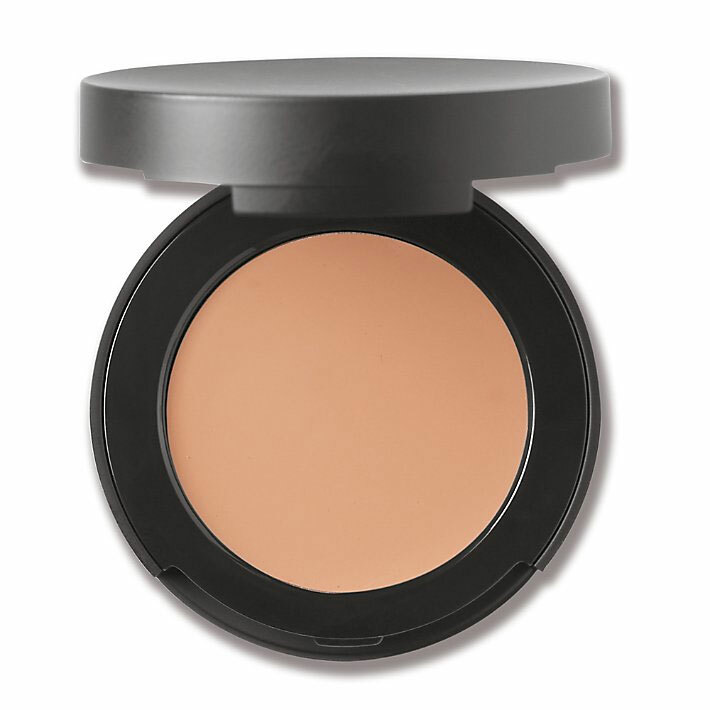 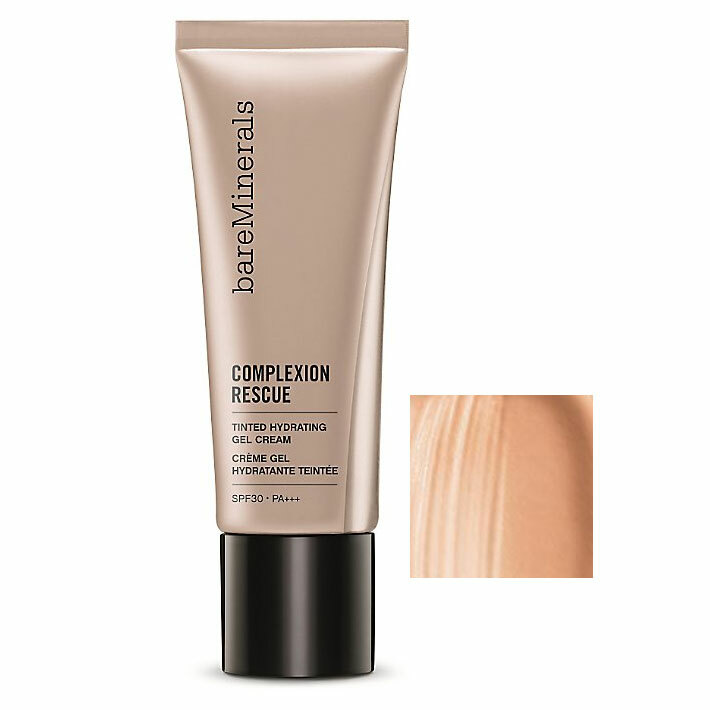 bareMinerals first ever mineral foundation and skincare serum in one. 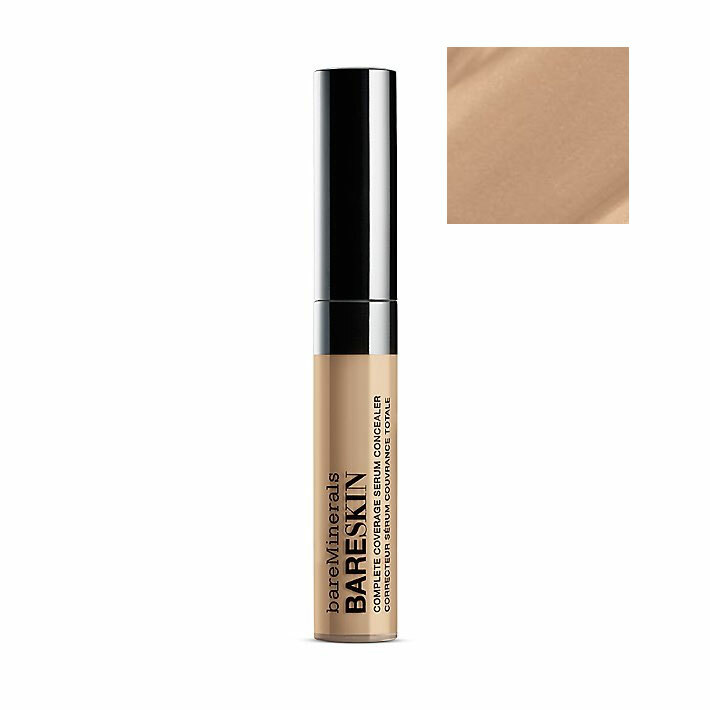 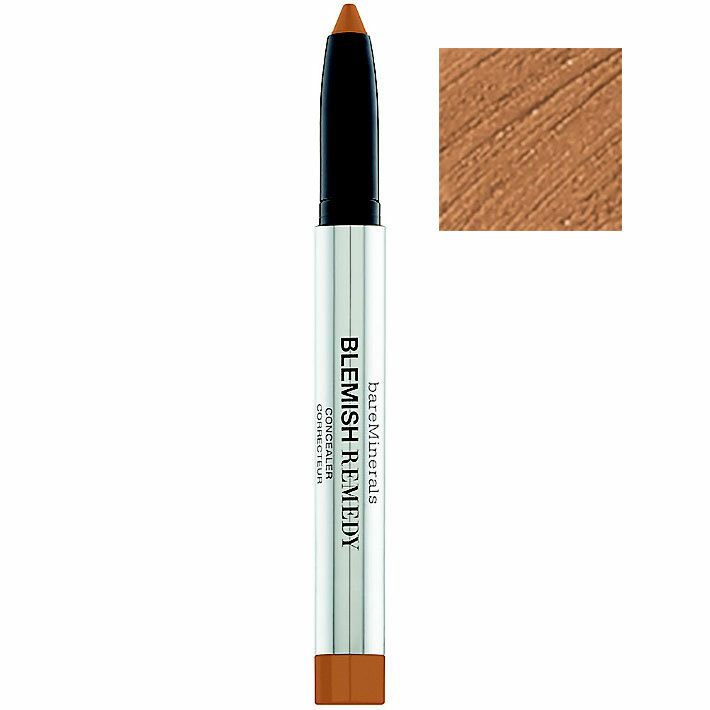 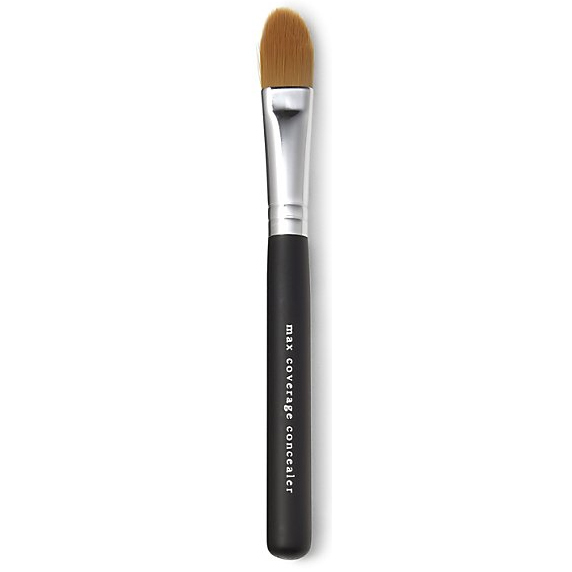 This ultra-thin, skin-perfecting fluid provides seamless adjustable coverage, a natural finish and the look and feel of beautiful skin.